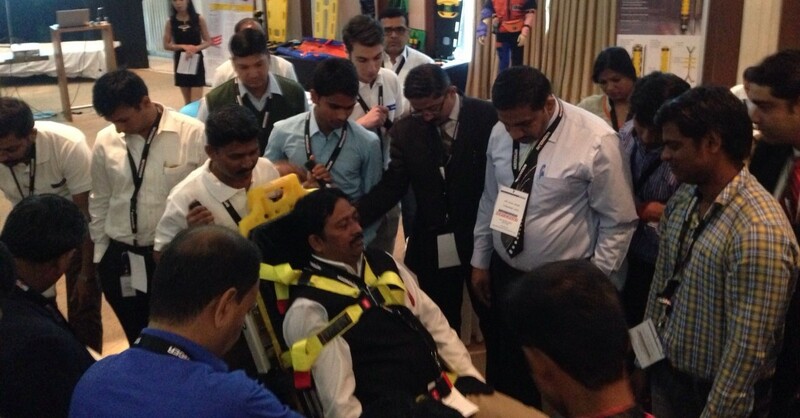 The starrings of this event were in particular Cross Chair, the brand new double purpose device which integrates the functionality of a top ambulance stretcher and of a transportation chair, Jet the indistructible suction unit, household by now, Tango, the double spineboard for both adults and pediatrics, and the bi-valve cervical collar Spectar, an interesting preview for First Responders. 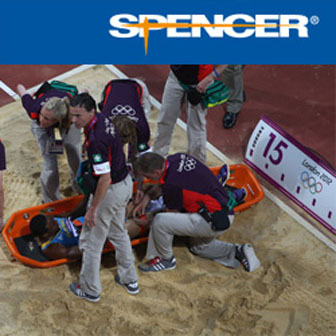 A simple solution for the complex field of pre-hospital preparadness and emergencies, this concept could describe the essence of this occurrences, adopted by Spencer to carry out its commitment to worldwide ems improvement. The big relevance and success of this event could be a very promising indication for Spencer Day 2015, the worldwide open day organized by the company itself.